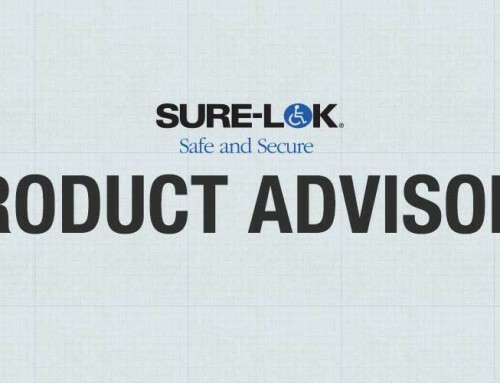 We are pleased to announce that effective beginning February 2017, Sure-Lok wheelchair securements will be updated to include PLI fittings. The Positive Lock Indicator (PLI) is a patented feature that gives the operator a clear visual indication that the fitting is locked into the anchorage. This will be a running change with no lapse in inventory. Beginning February 2017, all AL700 and FF600 Series of Retractors will now feature the PLI (the PLI was already included on the TITAN800). Should you have any questions, do not hesitate to contact your Regional Manager or our Customer Satisfaction team at 866-787-3565.